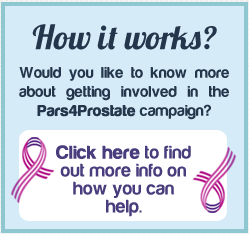 Pars4Prostate is an exciting new fundraising venture which aims to raise money to support a variety of Prostate Cancer charities and other male related cancer charities. We also will be using monies to provide funding to support a range of holistic therapies that are so beneficial during treatment and post treatment recovery. Working on an idea from Lydia Hall British Master winner 2012, Sybil Fowler our Chief Executive spotted a great opportunity to develop a fundraising program for the golf fraternity and created Pars4Prostate, a lifelong quest. 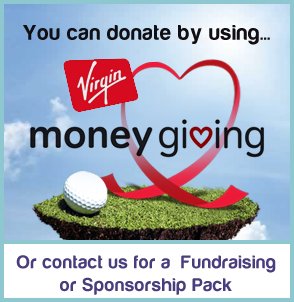 We looked at all the great charities and the fabulous events that they all run, and had the inspiration to create something specifically tailored for male Golfers, with Pars being an integral part of a game of golf creating Pars4Prostate was an obvious choice. 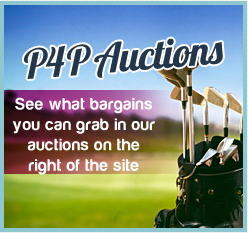 Playing Golf, Raising Money, Having fun – The perfect combination!